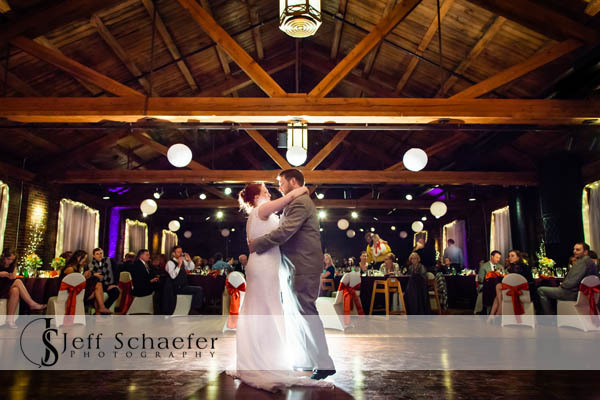 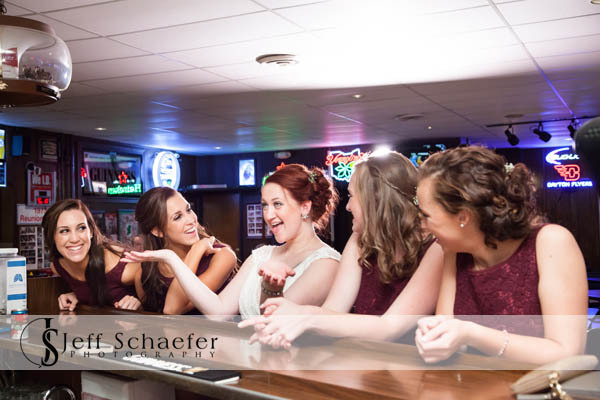 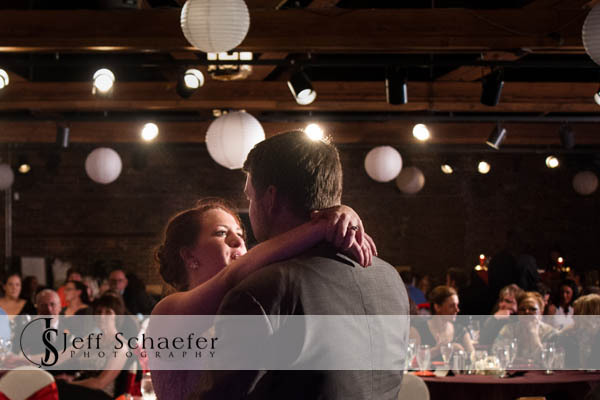 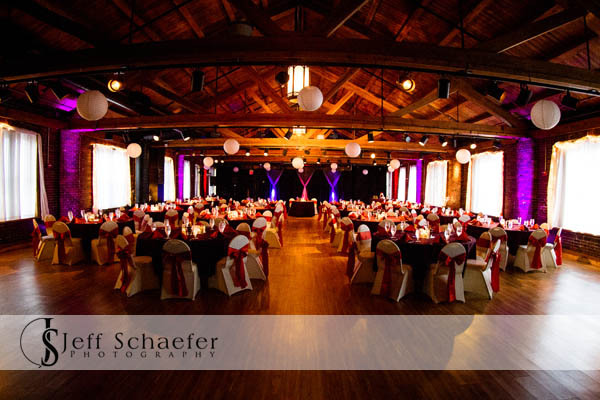 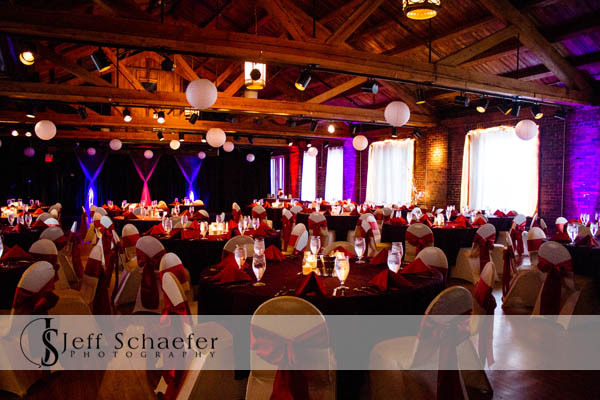 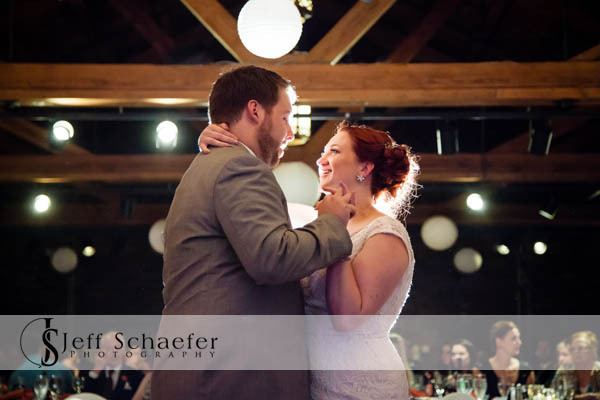 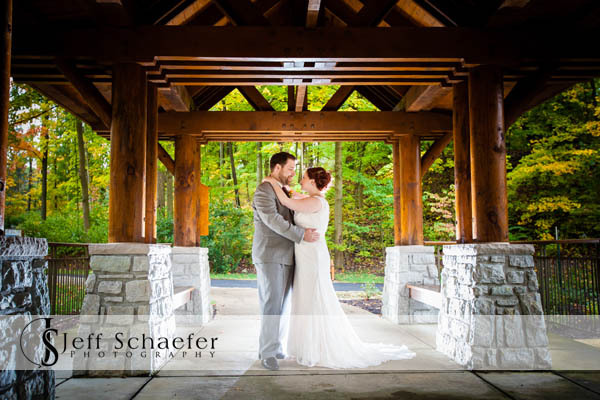 Patrick & Aubry's wedding ceremony was at St. Helen Church and reception was at Dayton's Top of the Market. 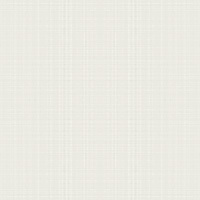 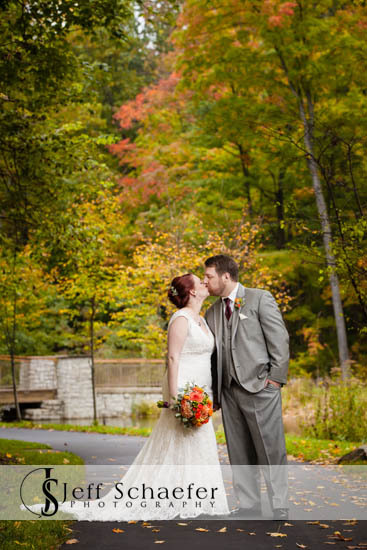 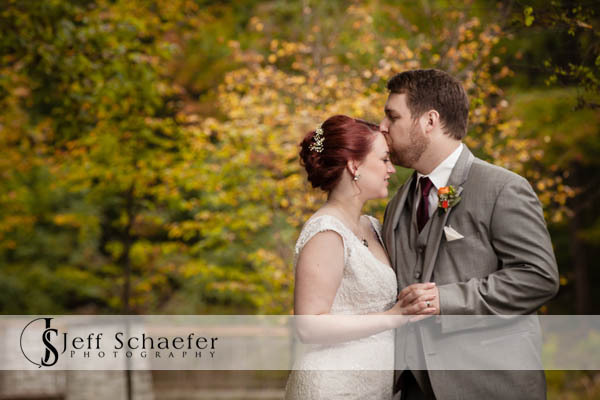 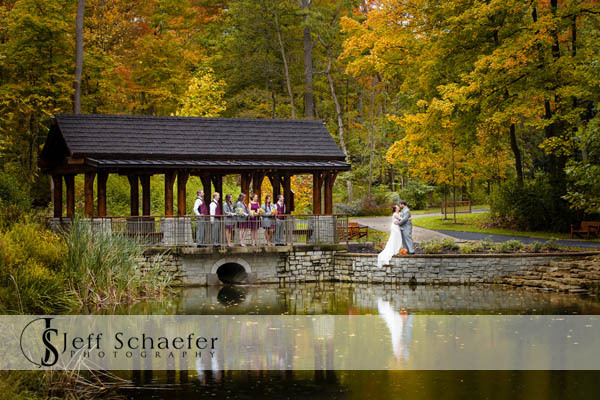 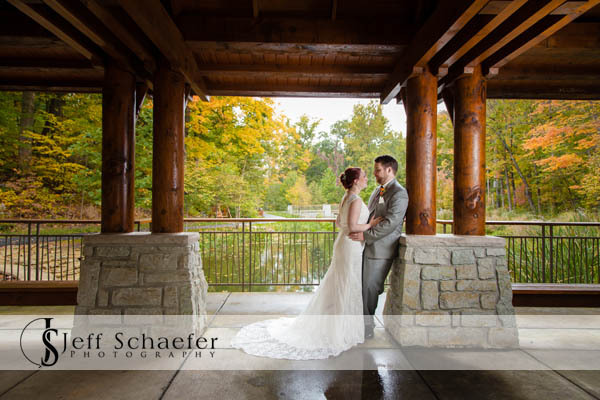 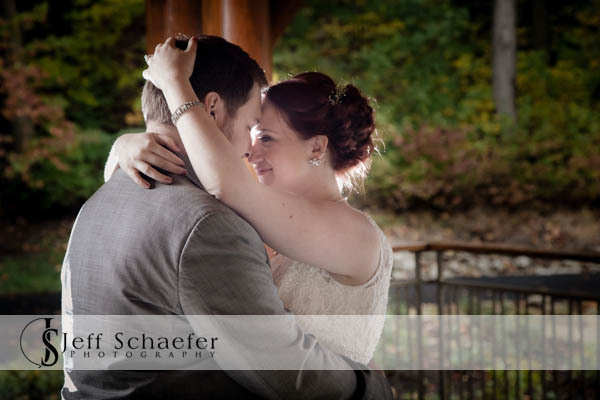 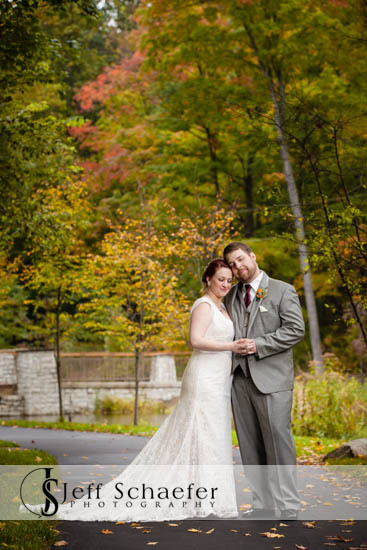 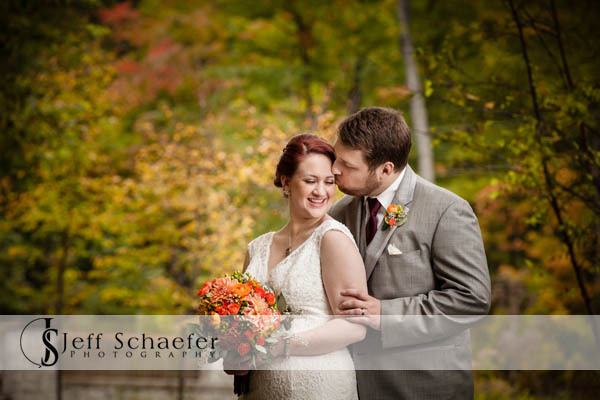 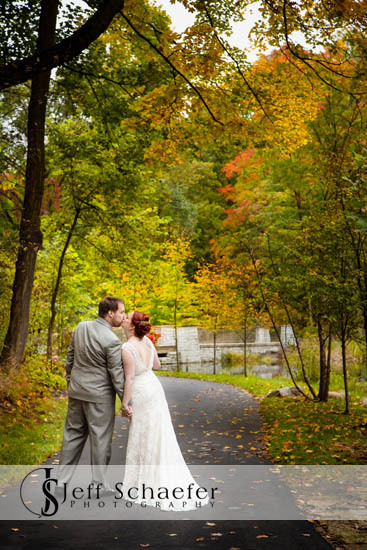 Their gorgeous portraits were done at Hills and Dales Metropark in the beautiful fall color. 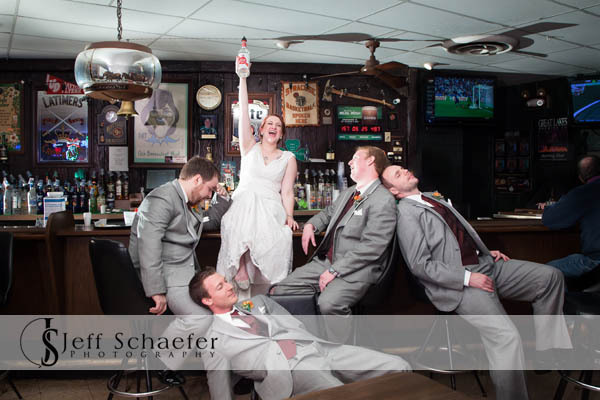 On the way to Top of the Market the wedding party stopped at Flanagan's Pub for a toast, a shot, and a little fun. 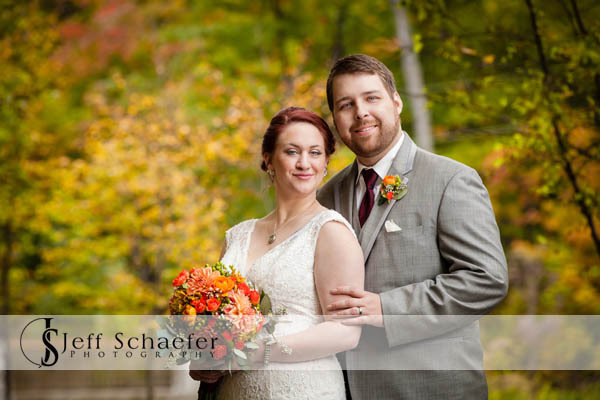 Patrick and Aubry, Thank you for letting me be a part of your wonderful wedding, and best wishes for your new life together.